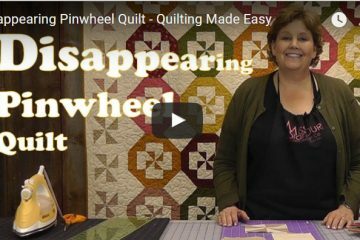 Number 2 in our series of pinwheel videos from the Missouri Star Quilt Company. 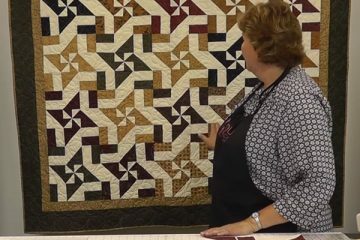 We are amazed at how easy this variation is to do. Hope you enjoy it with us.